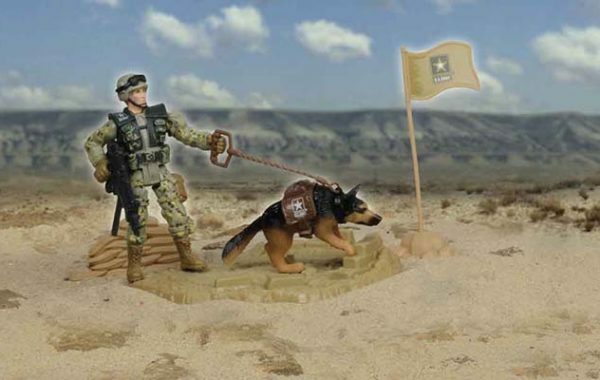 Protecting America's Freedom at Home & Abroad. 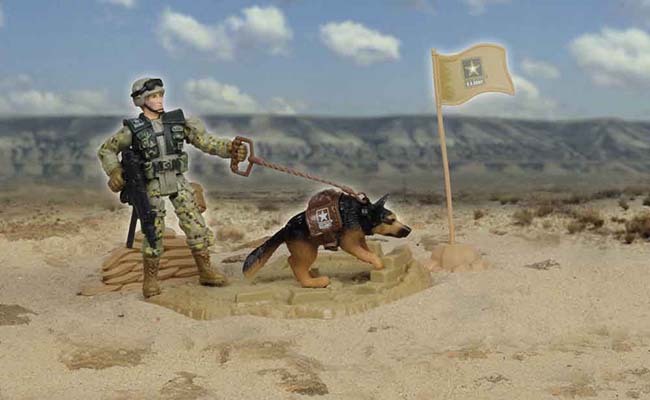 Strong in mind, body, and soul. 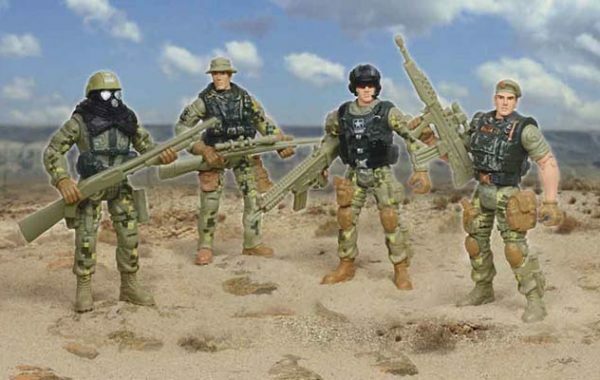 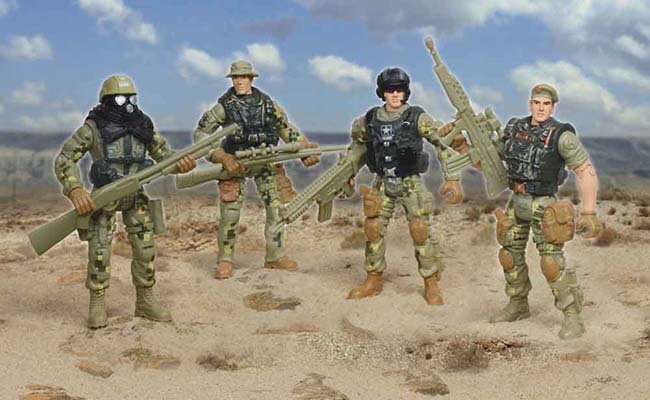 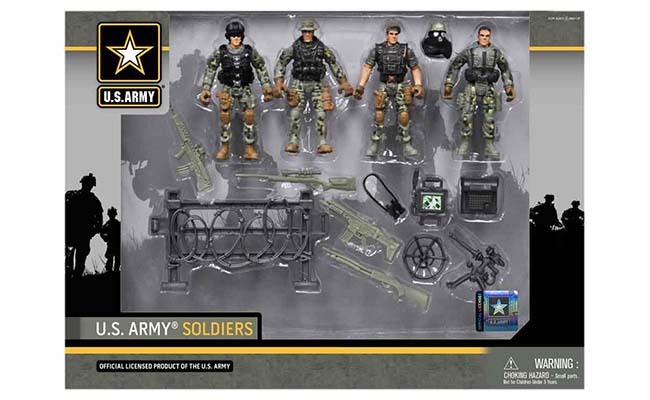 U.S. Army® Soldiers protect us and all that the U.S. Constitution stands for. 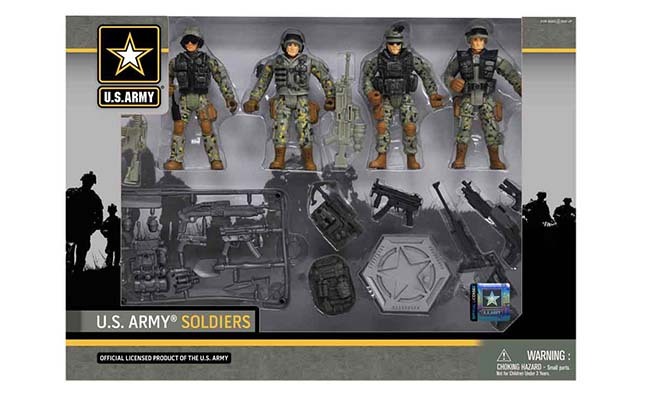 Their ability stems from U.S. Army® training – to think, to act, and to live by values and a creed that lets each Soldier feel proud to be part of a team. 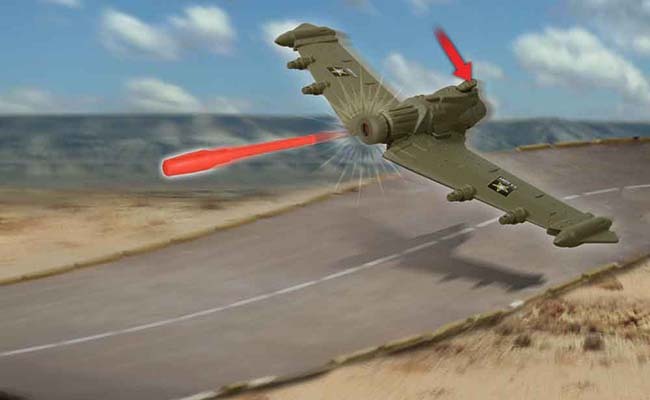 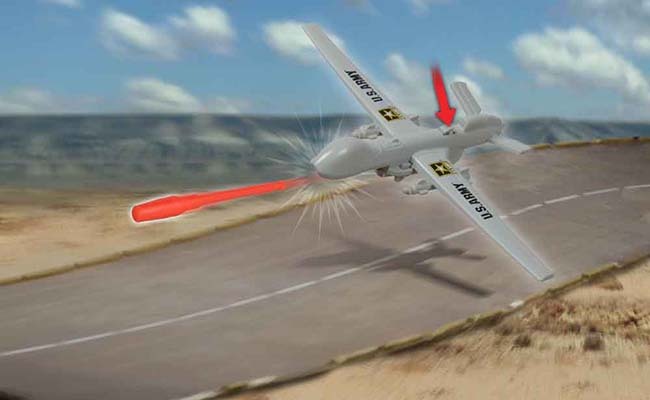 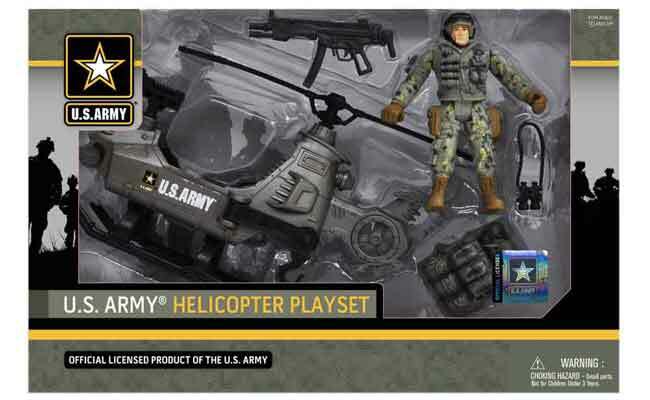 To learn more go to www.goarmy.com. 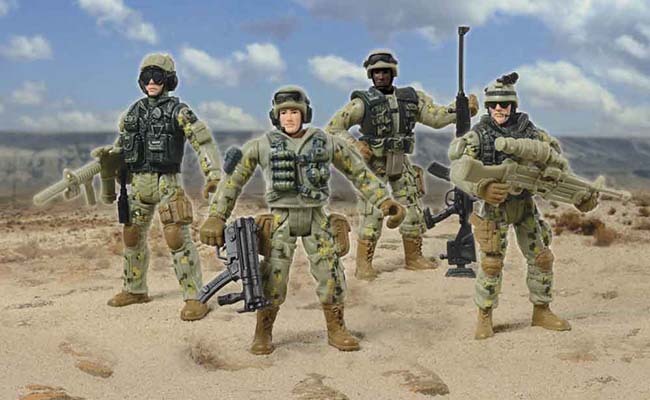 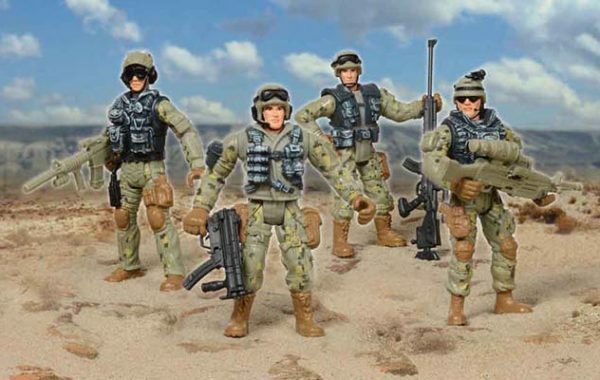 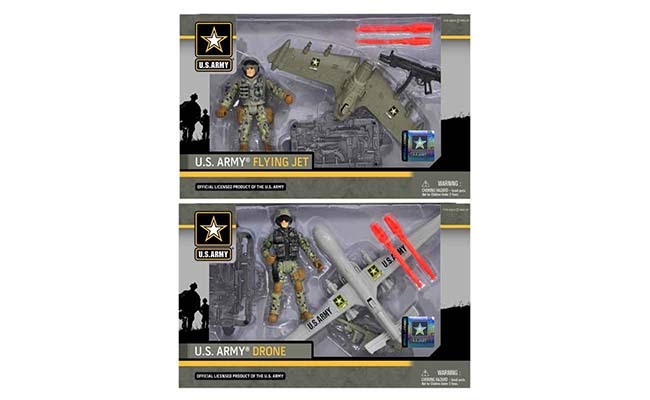 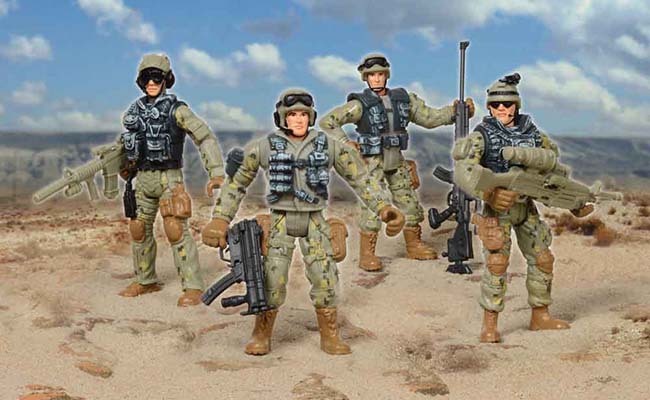 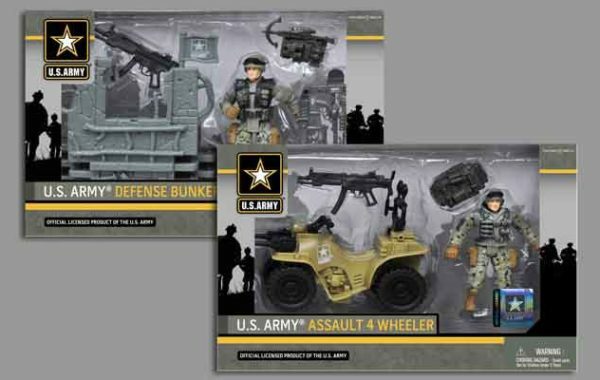 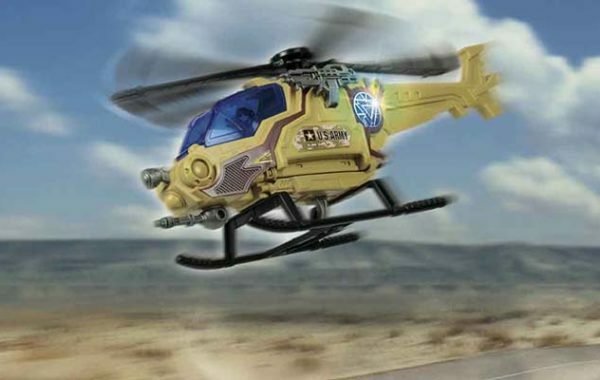 This Website is not an official U.S. Army site, however, the owner of this Website is an official trademark licensee of the U.S. Army. 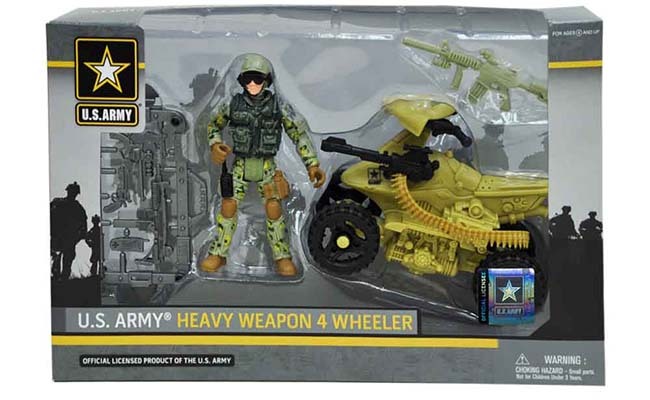 To reach the official U.S. Army Website, please go to www.army.mil. 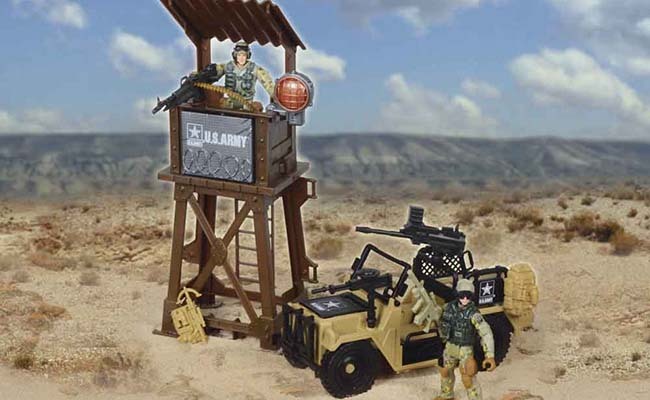 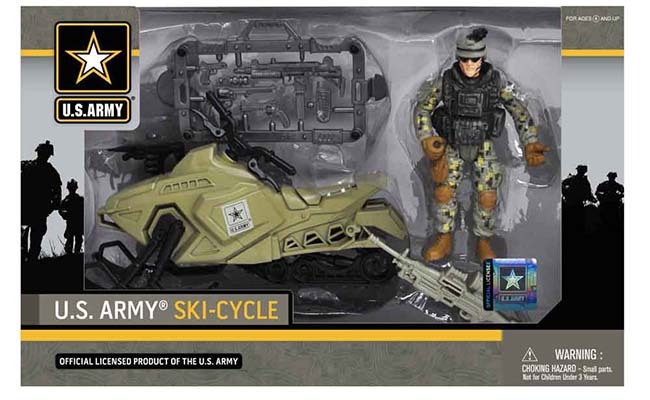 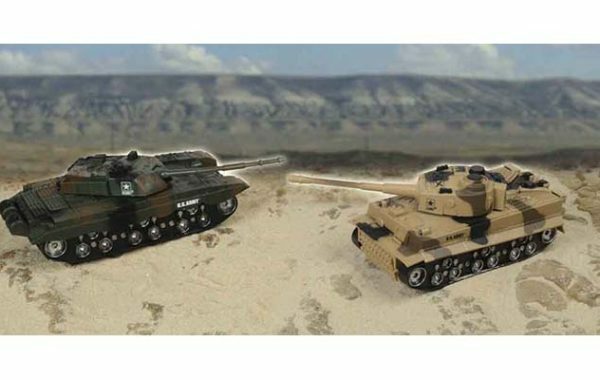 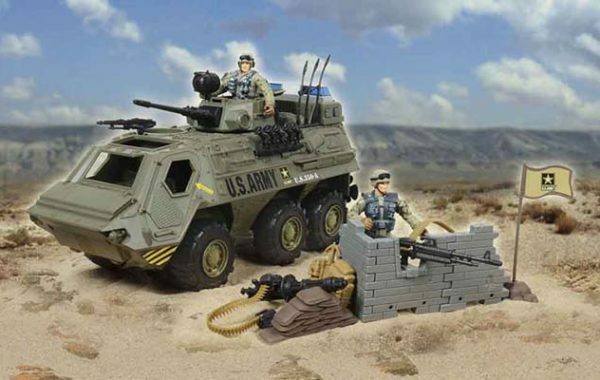 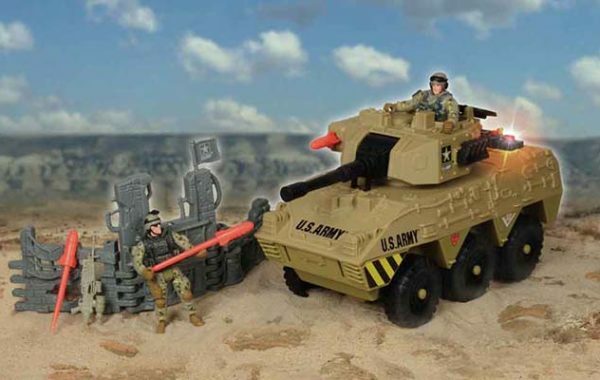 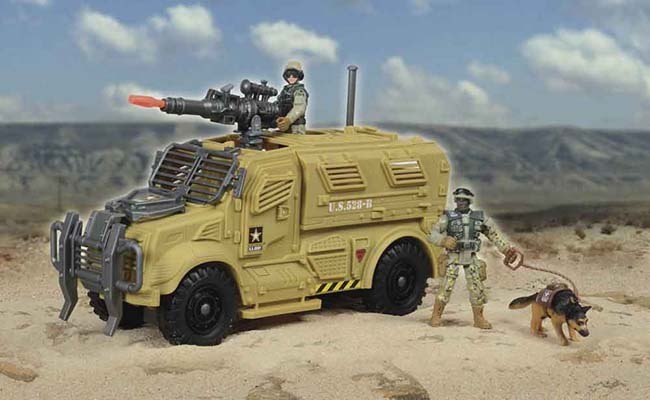 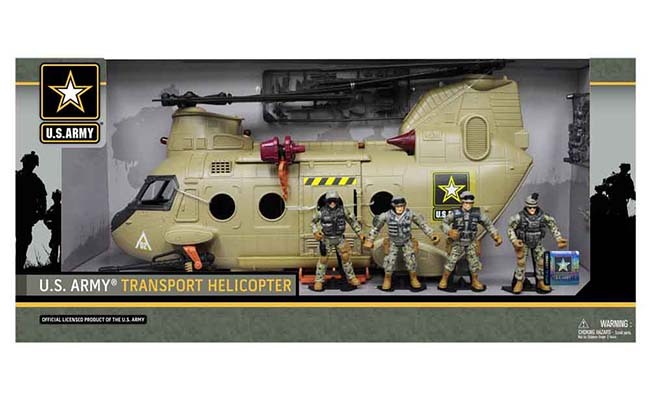 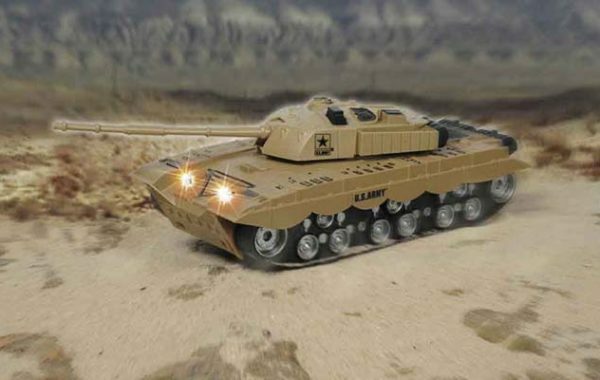 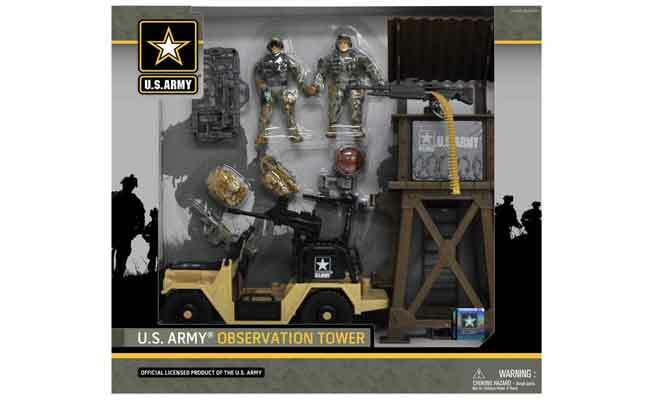 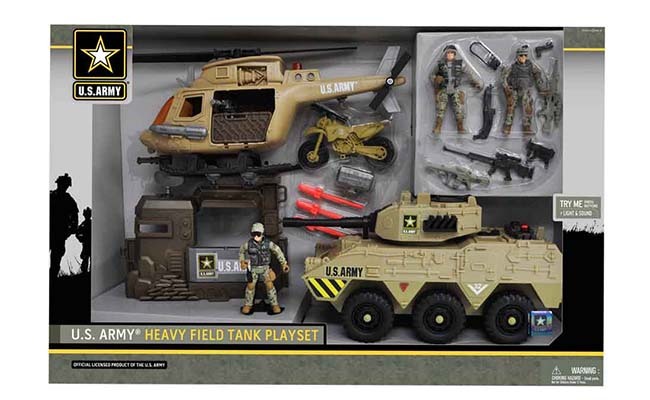 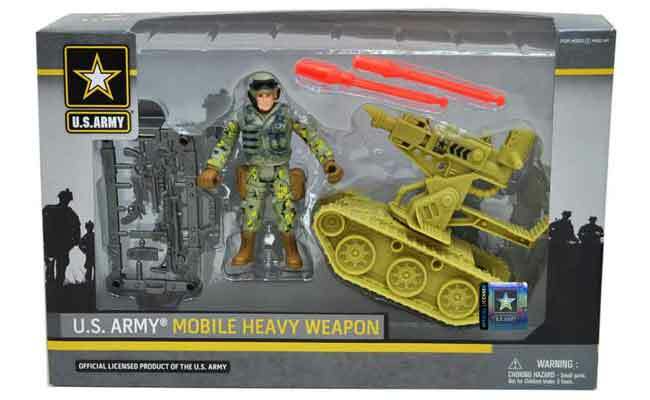 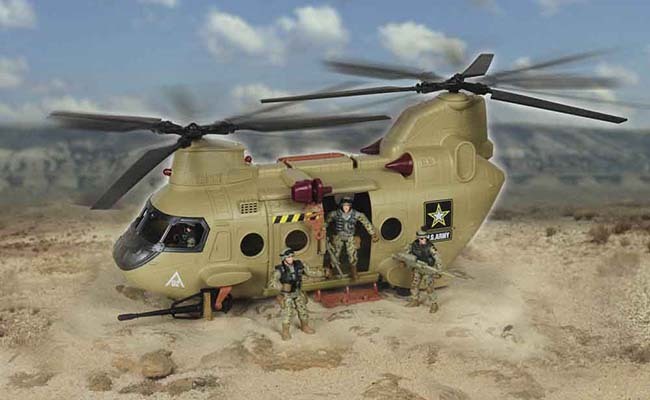 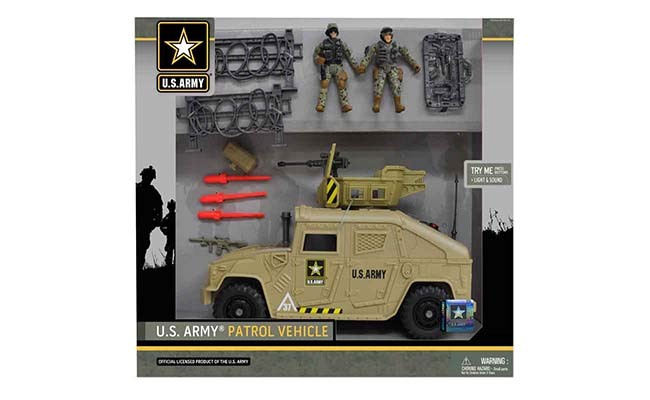 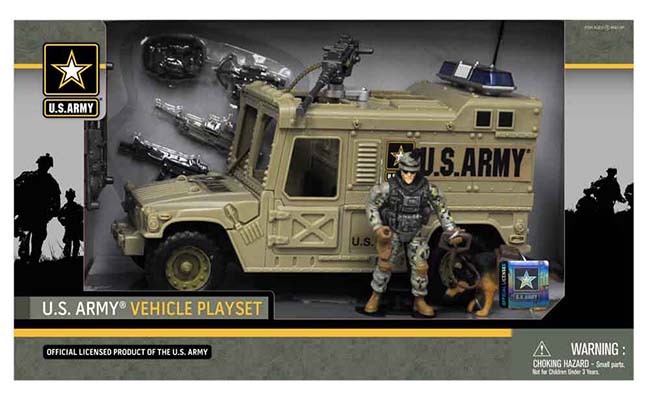 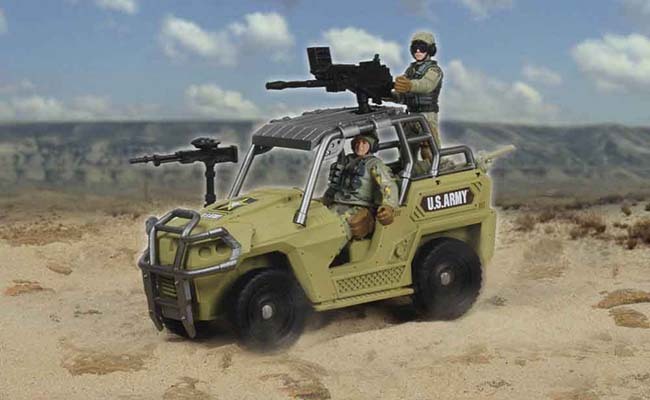 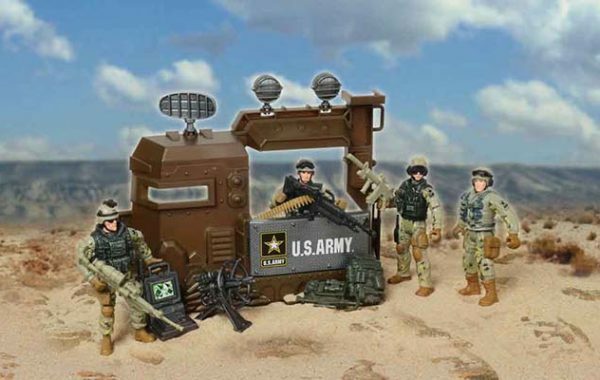 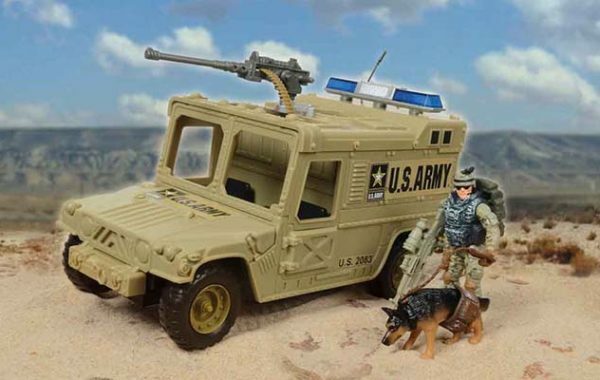 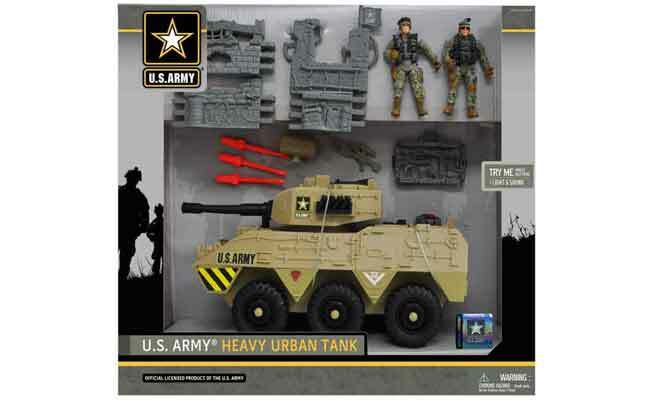 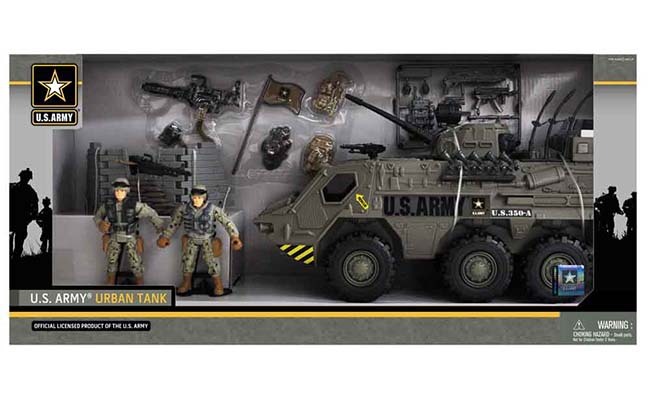 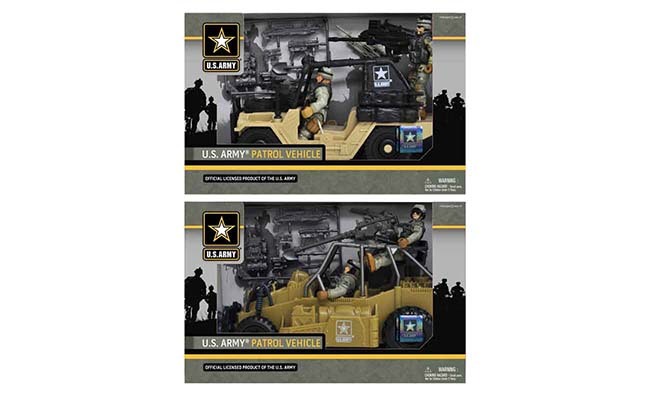 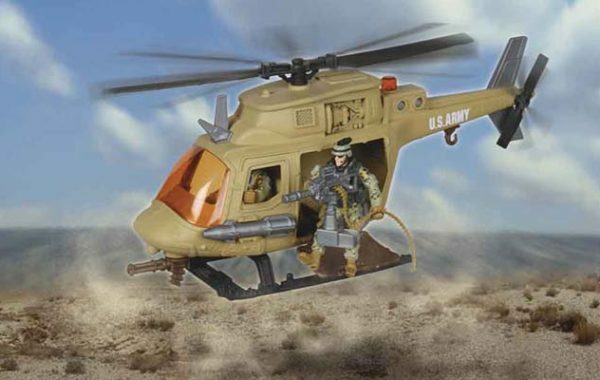 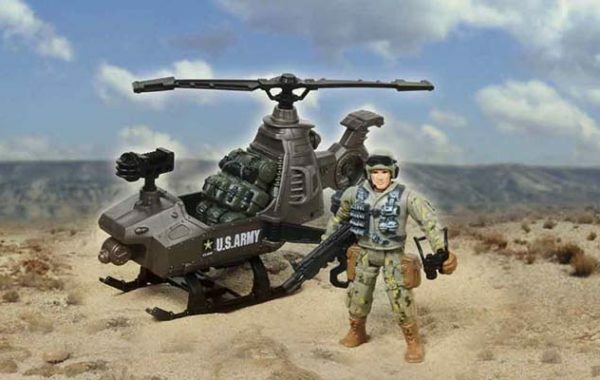 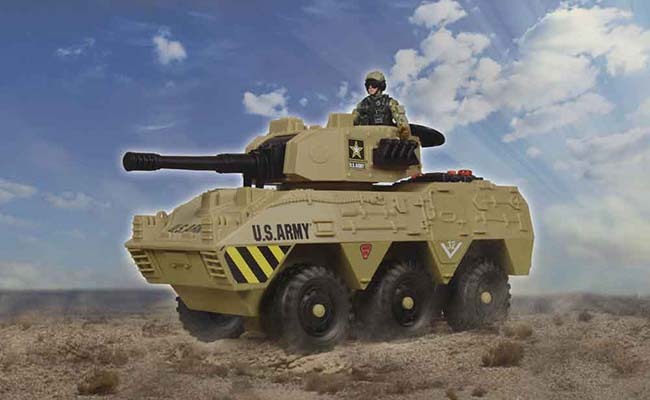 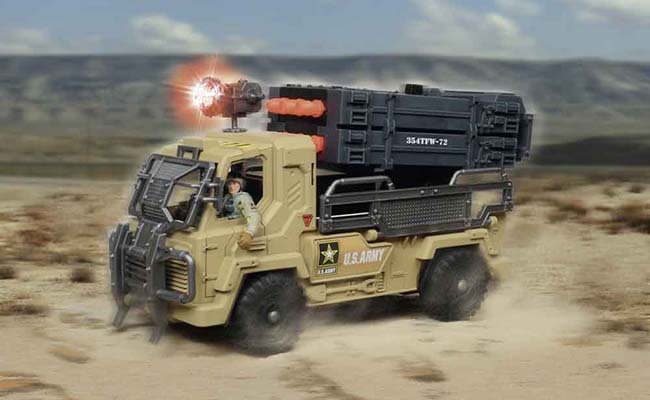 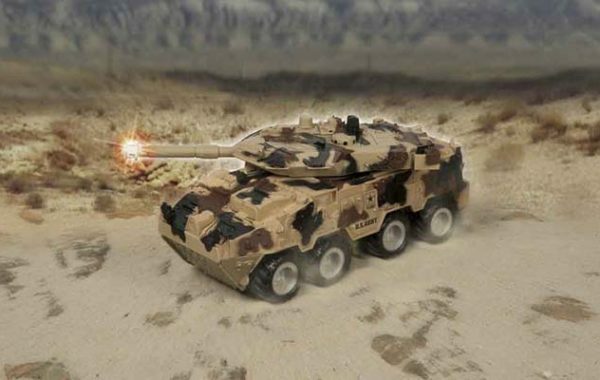 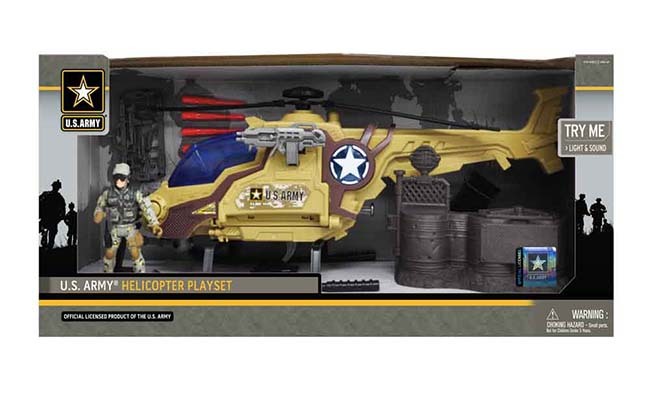 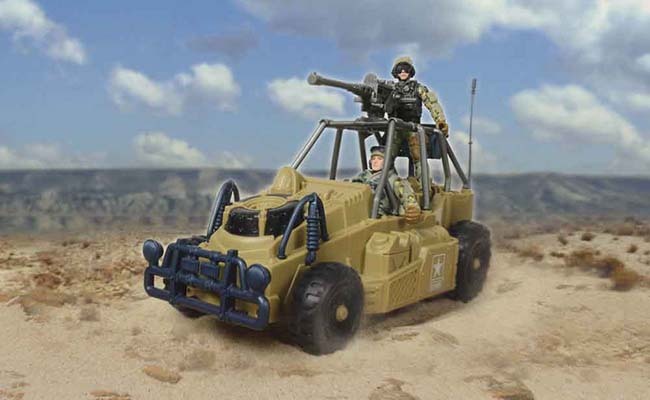 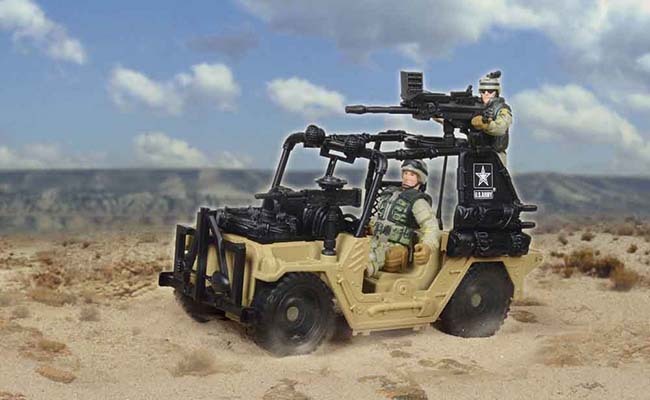 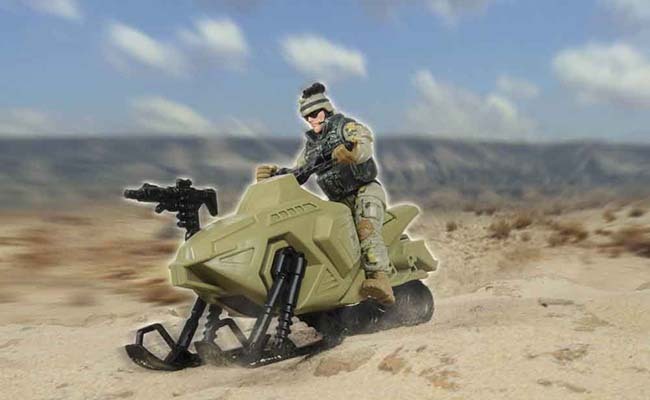 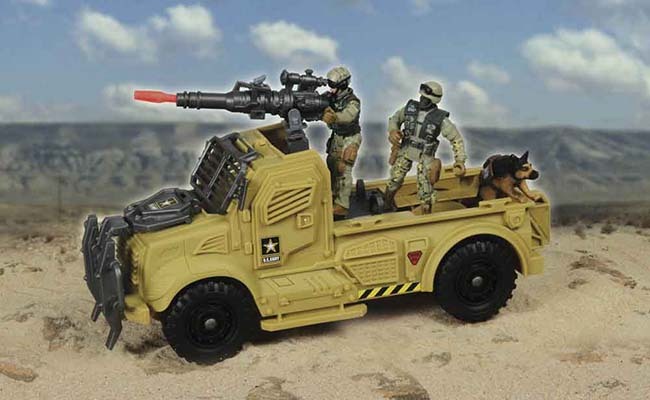 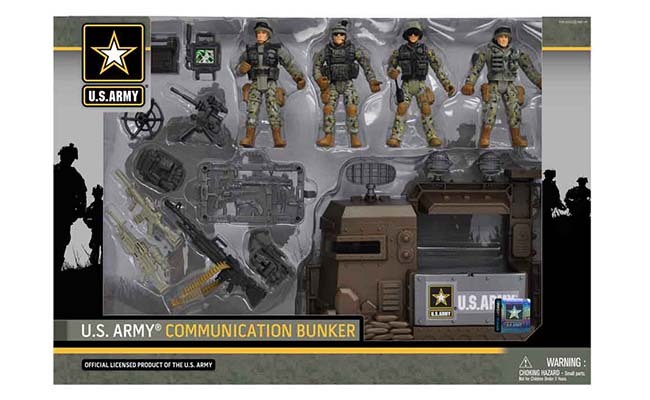 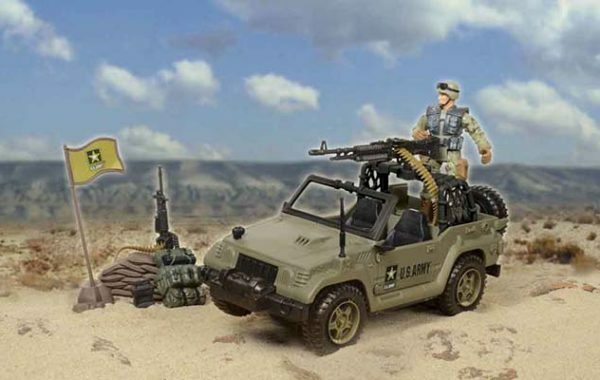 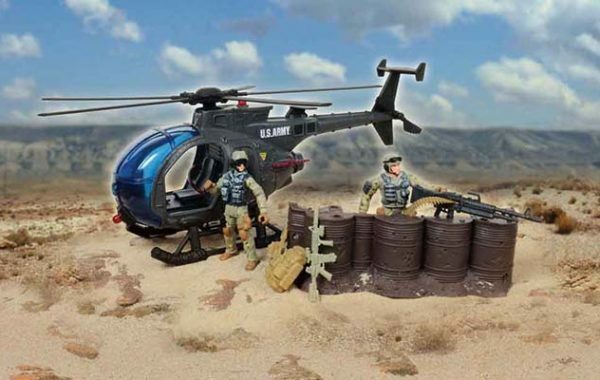 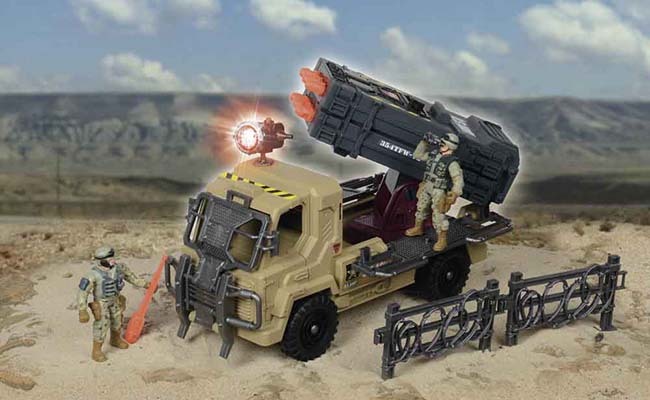 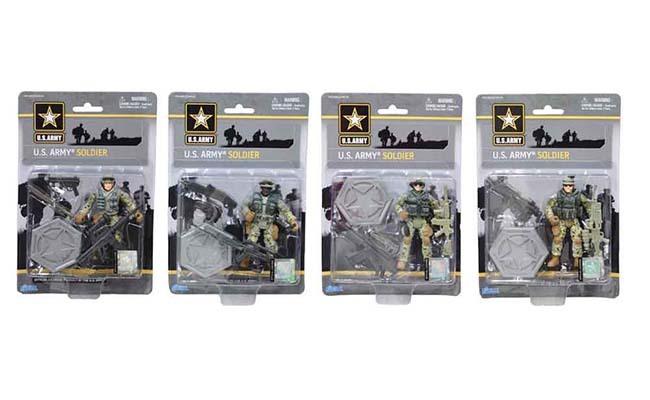 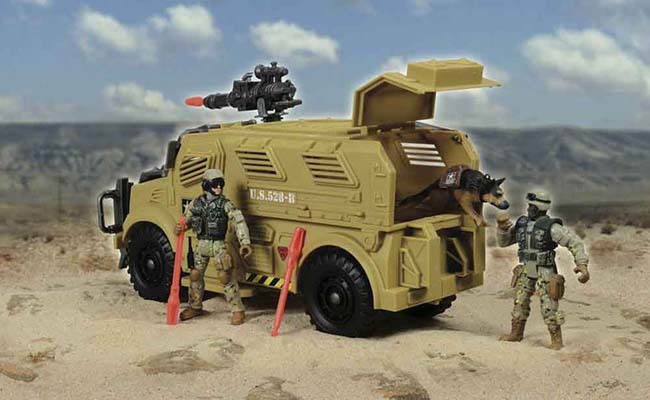 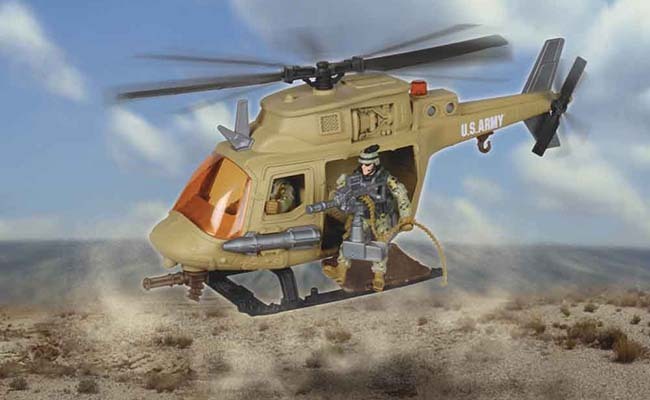 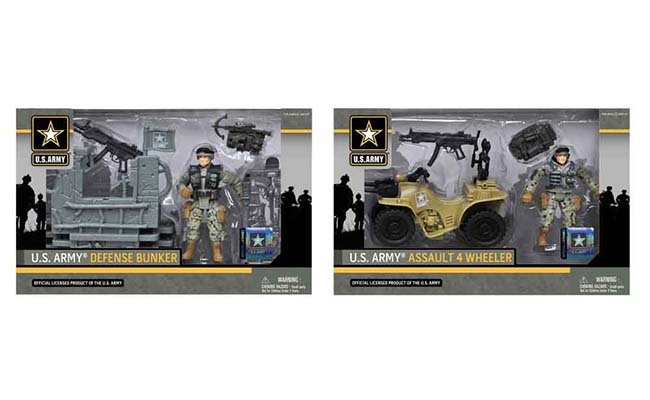 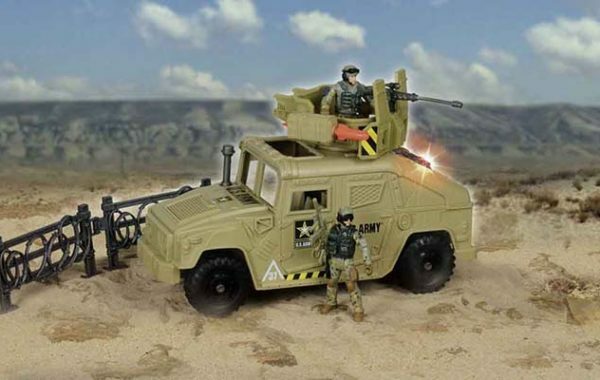 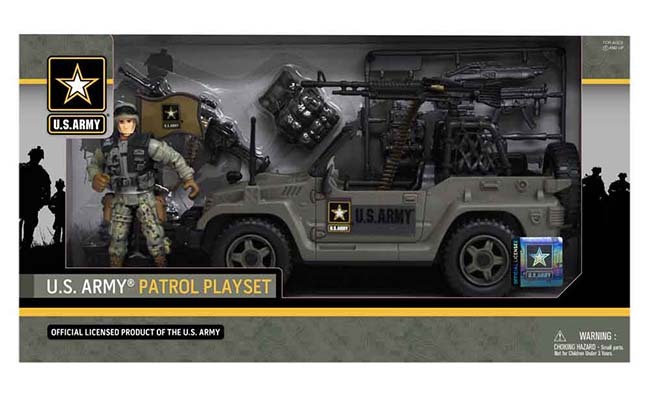 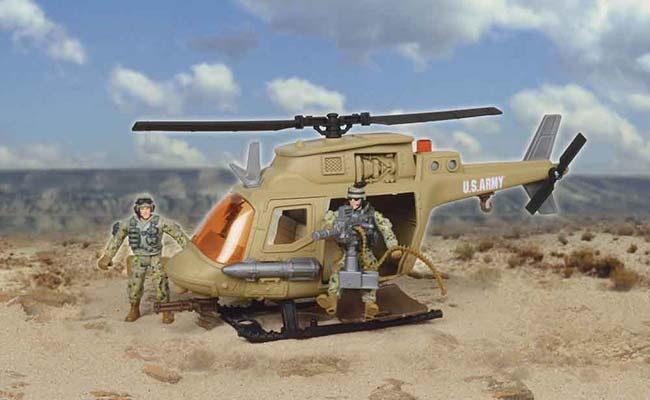 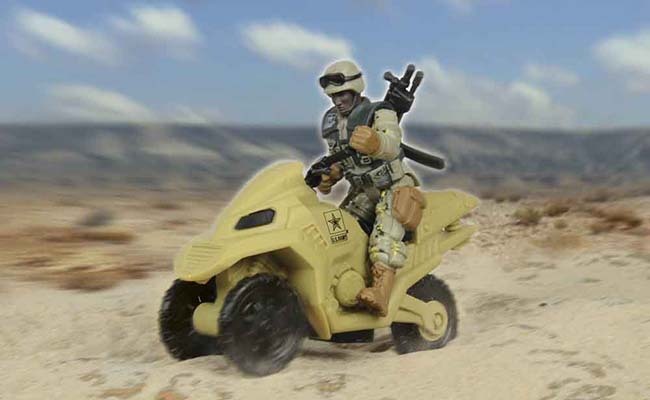 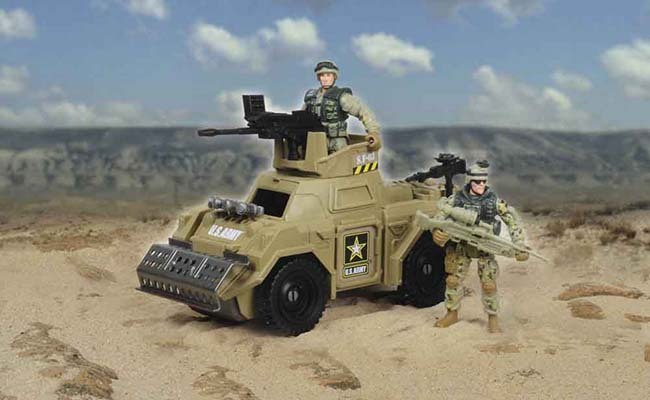 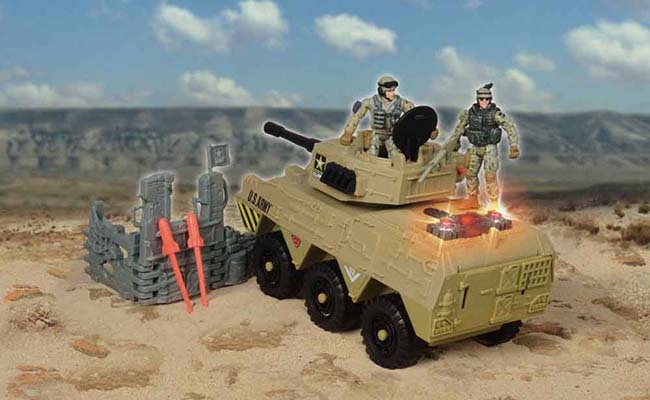 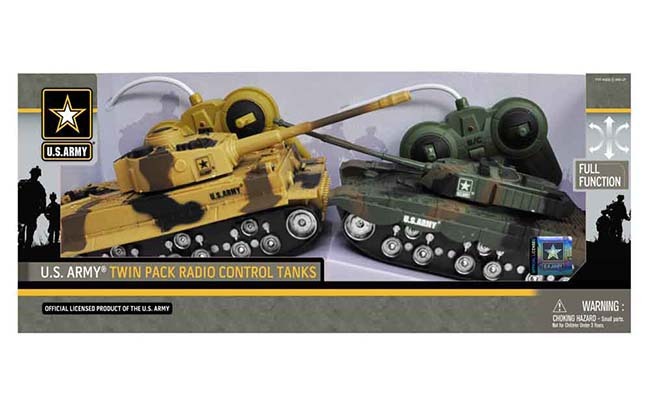 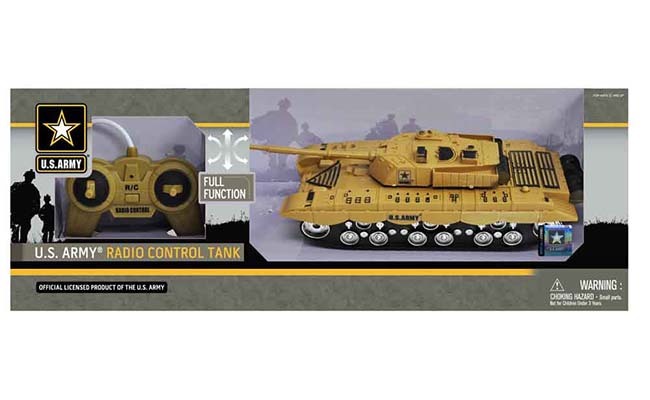 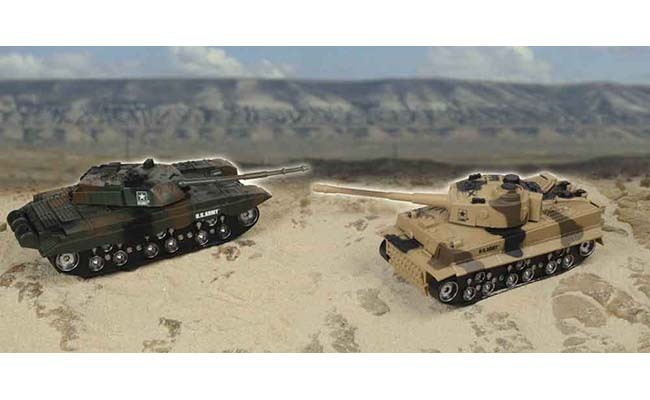 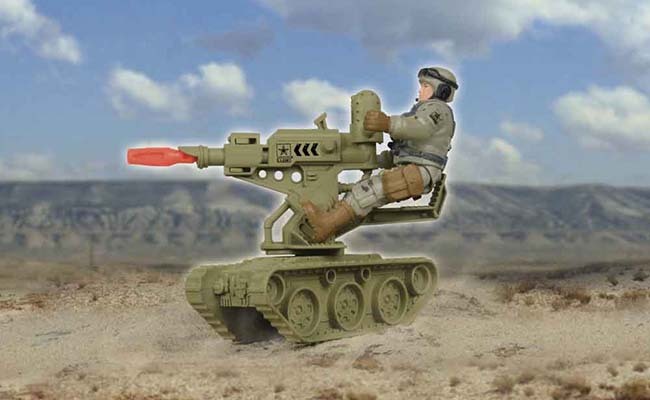 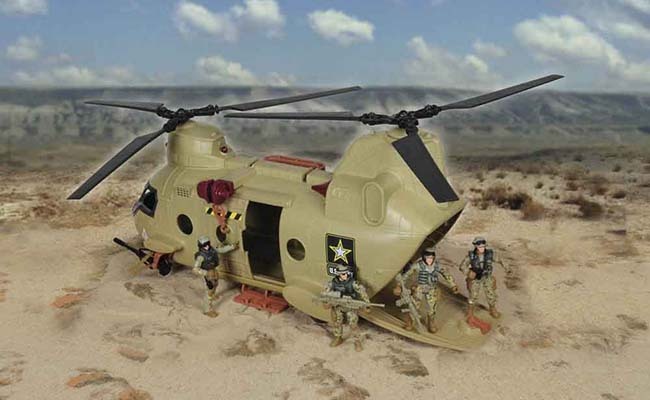 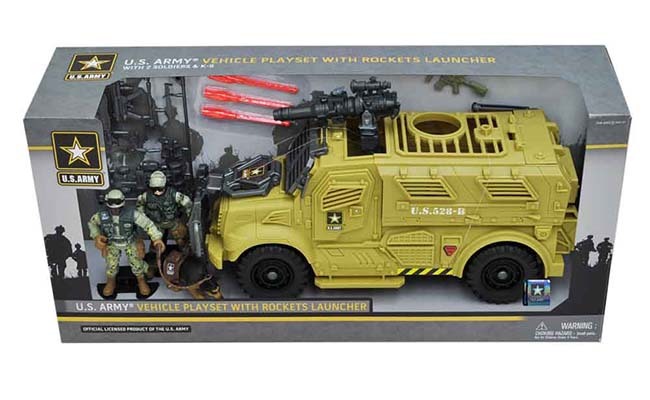 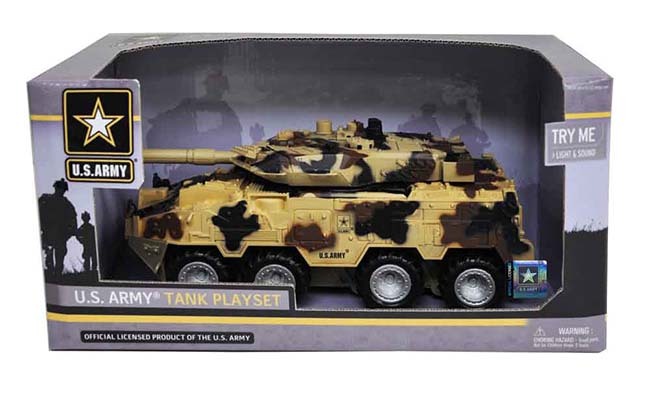 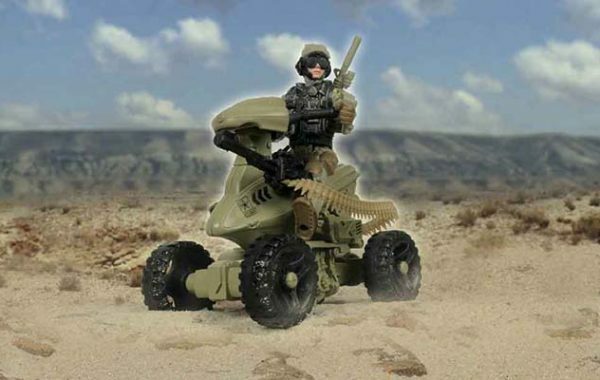 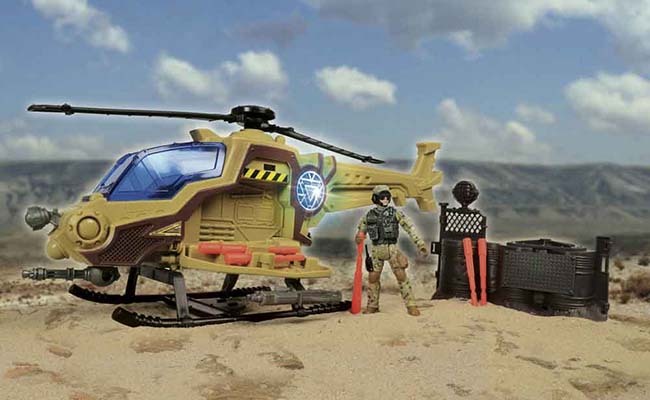 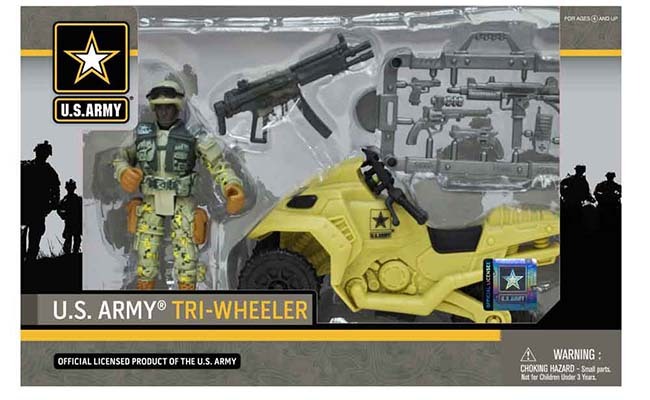 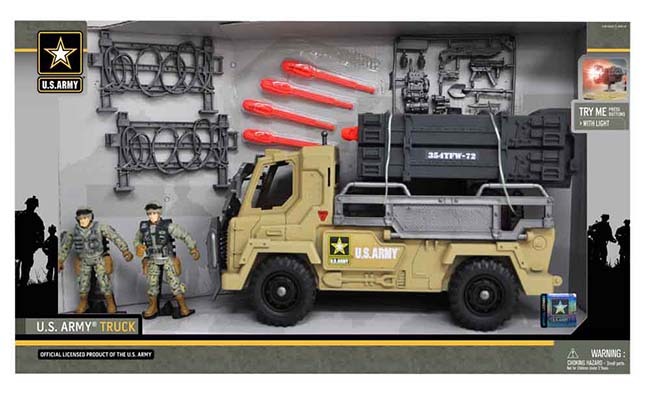 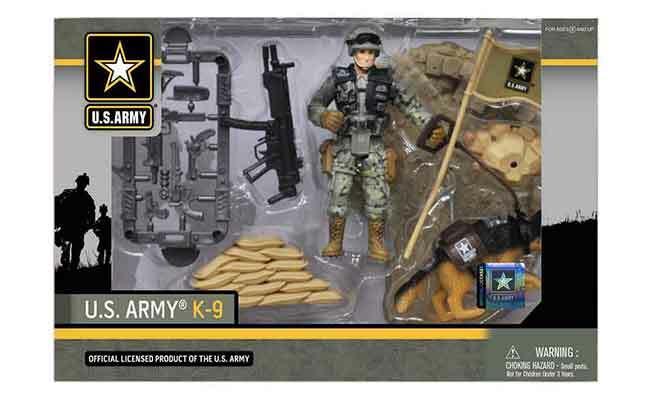 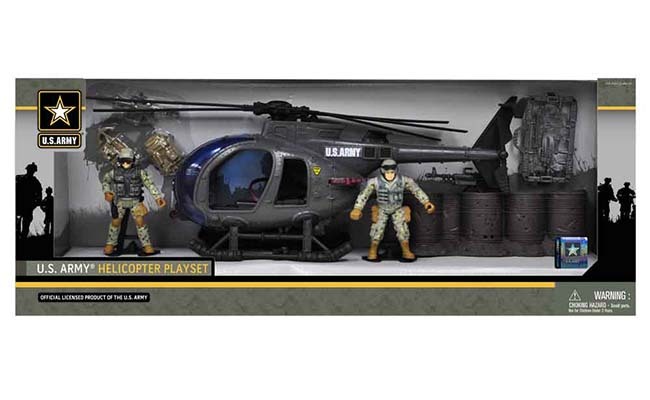 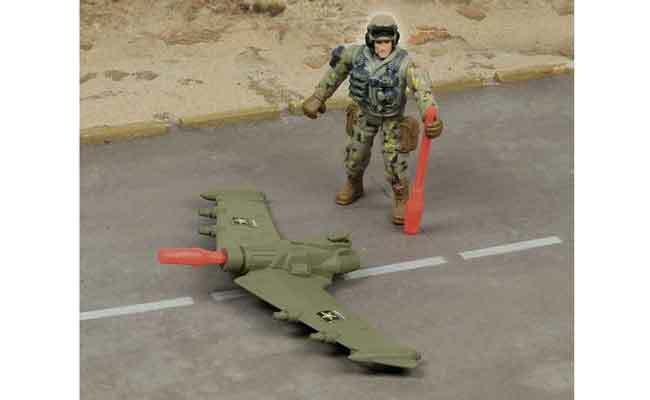 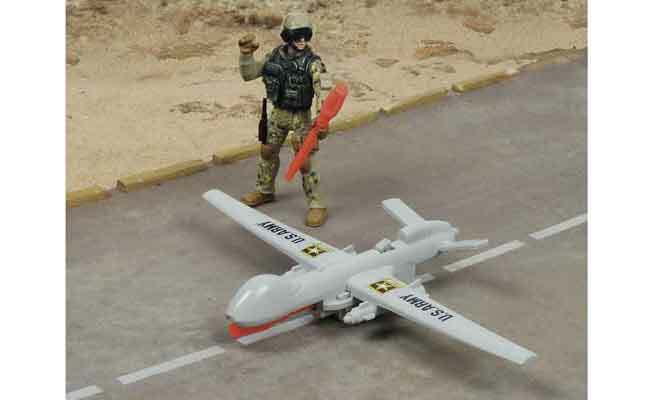 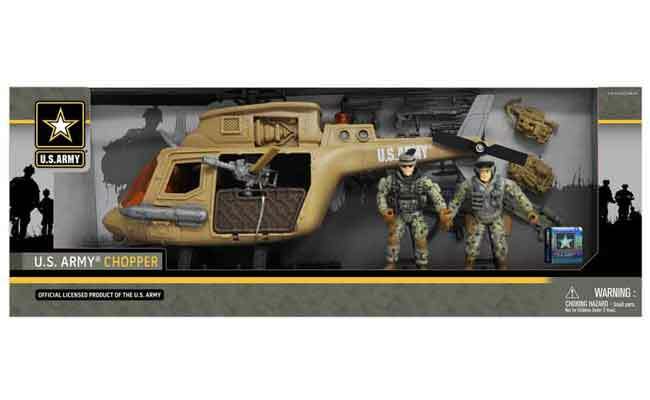 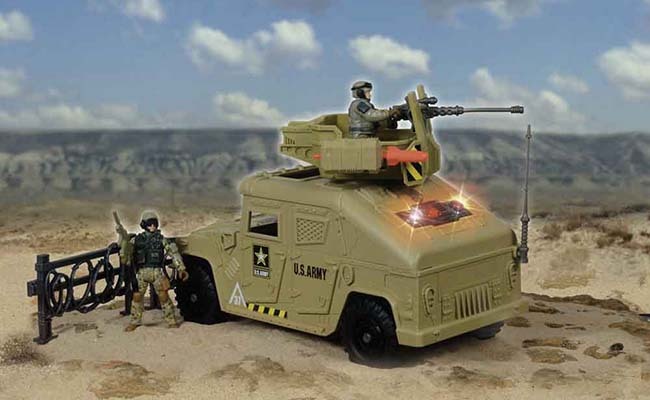 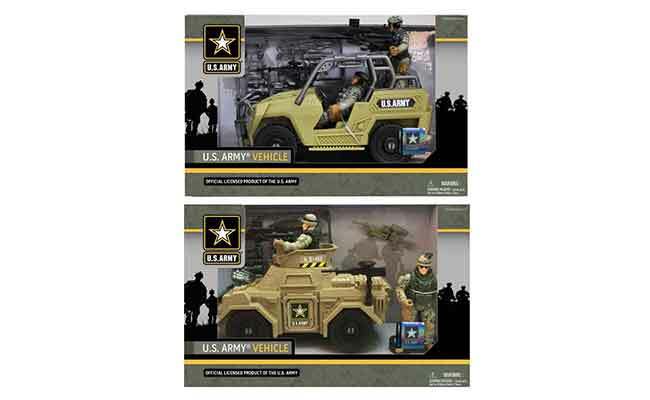 U.S. Army Vehicle Playset Asst.